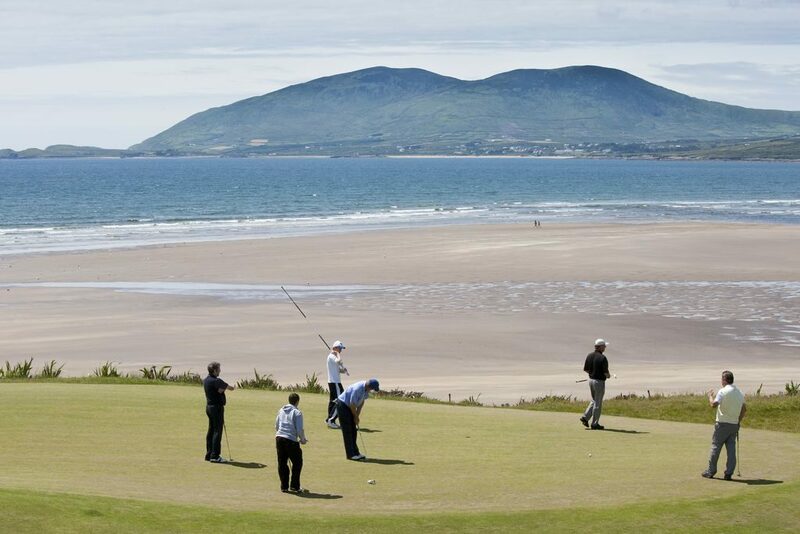 While Golfers and Non-Golfers can collectively enjoy visits to some of Ireland’s most famous Tourist attractions during your Fairways and FunDays Irish Tour, we also offer additional Sightseeing opportunities for members of your group who are not playing golf. 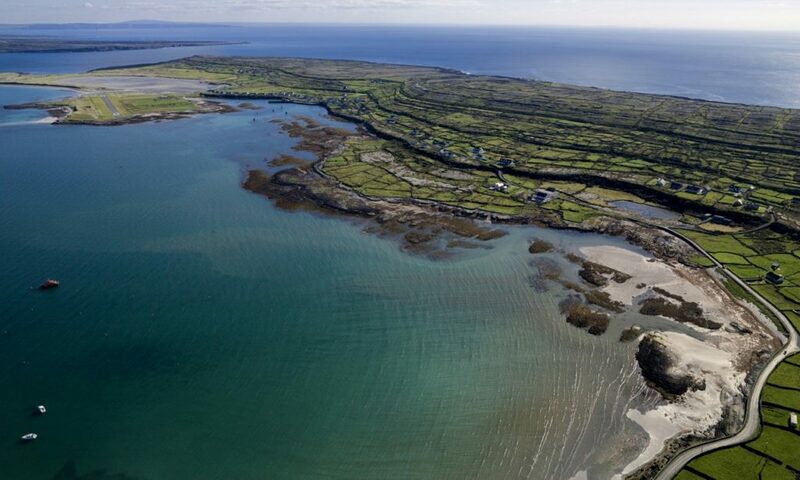 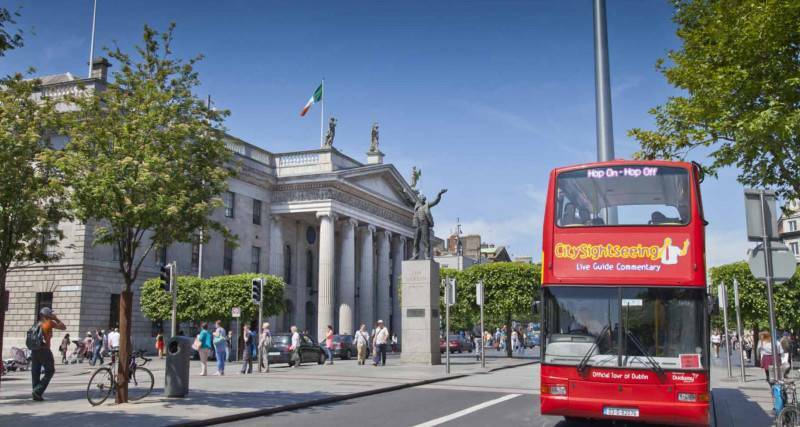 Whether you like history, sport, music, art or heritage Ireland has a wealth of outstanding Tourist attractions to visit during your Ireland vacation. 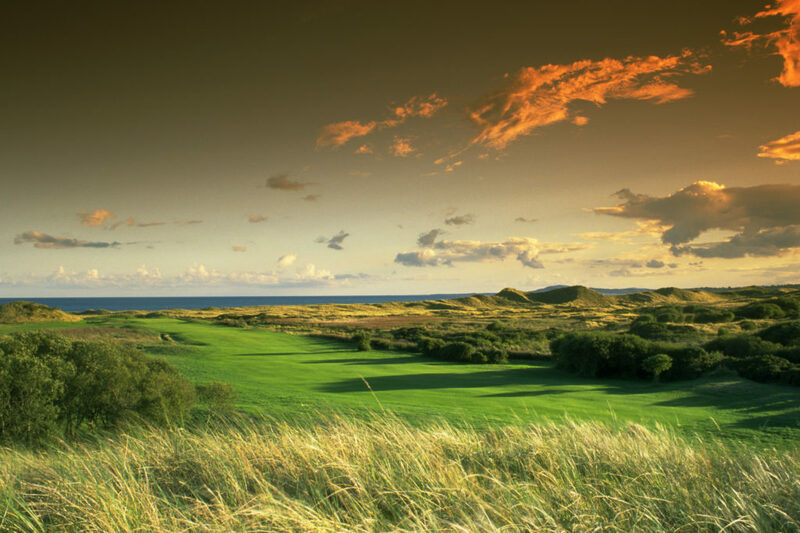 Our experienced team customise Golfer and Non-Golfer sightseeing arrangements to best meet client interests.